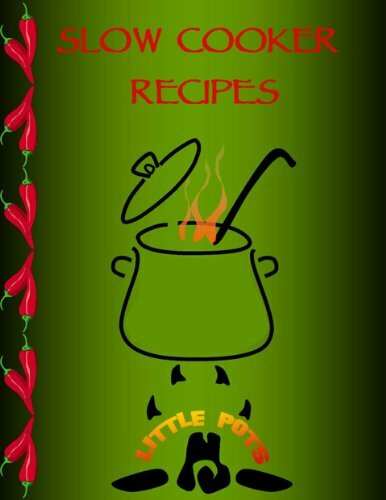 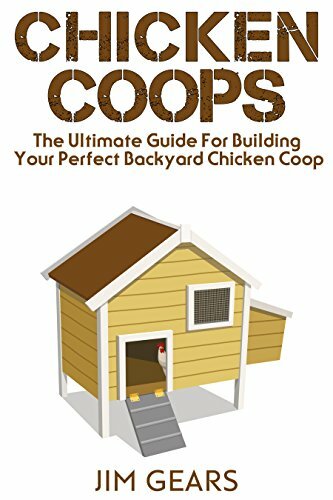 Vickie's Kitchen and Garden: Free Kindle Books for 10/27/17 Plus Kroger's Free Friday Download! 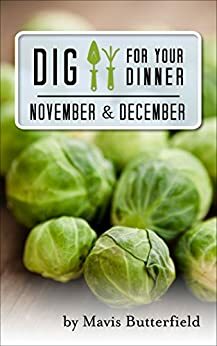 Free Kindle Books for 10/27/17 Plus Kroger's Free Friday Download! 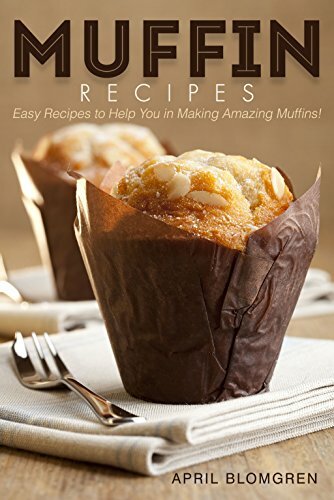 Muffin Recipes: Easy Recipes to Help You in Making Amazing Muffins! 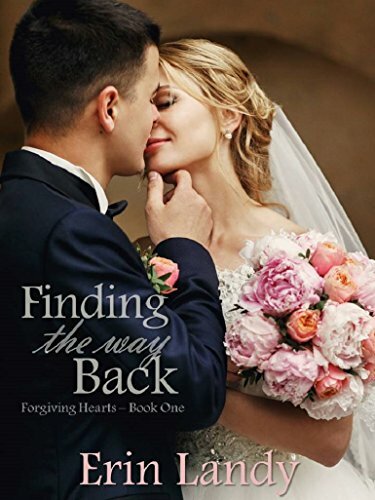 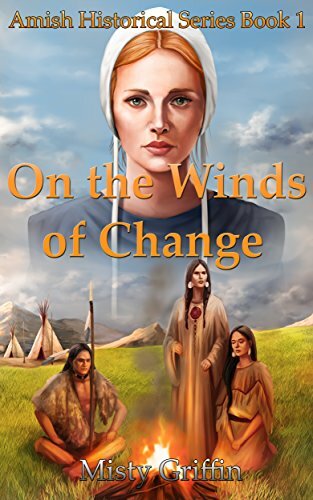 Be sure to enter to for a chance to win a $10 Amazon/BN from Charlotte Hubbard. 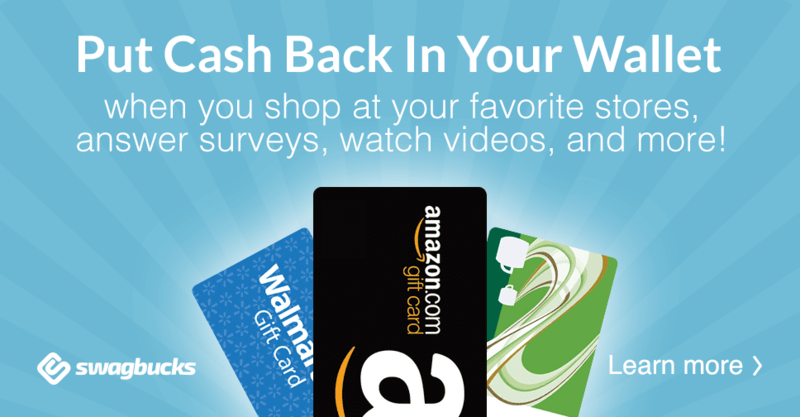 Just a couple of hours left! 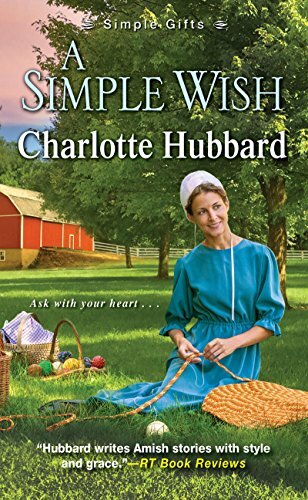 A Simple Wish by Charlotte Hubbard Blog Tour and Giveaway!